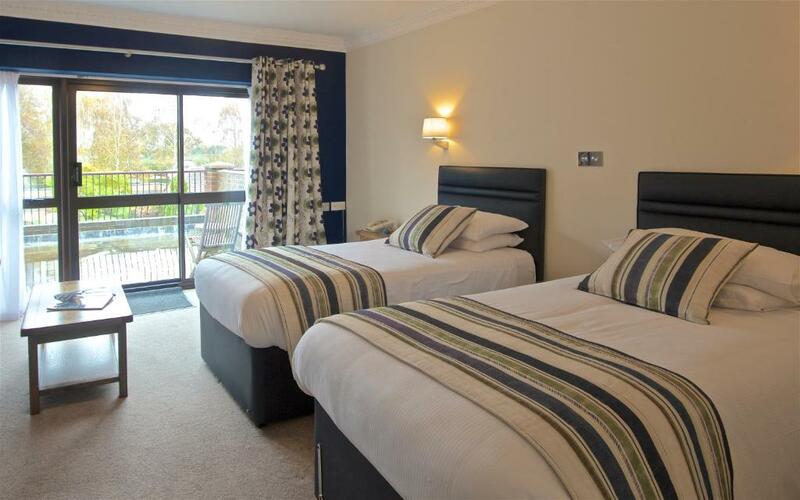 Set in 6 acres of beautiful landscaped gardens, Springfield Country Hotel features a luxury spa and leisure centre, modern rooms with en suite facilities and free private on-site parking. Guests get a free round of golf at Wareham Golf Course for each night they stay. The Springfield Leisure Centre features a fitness suite and indoor and outdoor heated swimming pools. The Natural Spring Spa offers a full range of indulgent spa and beauty treatments, and there is a hot tub, sauna and steam room. 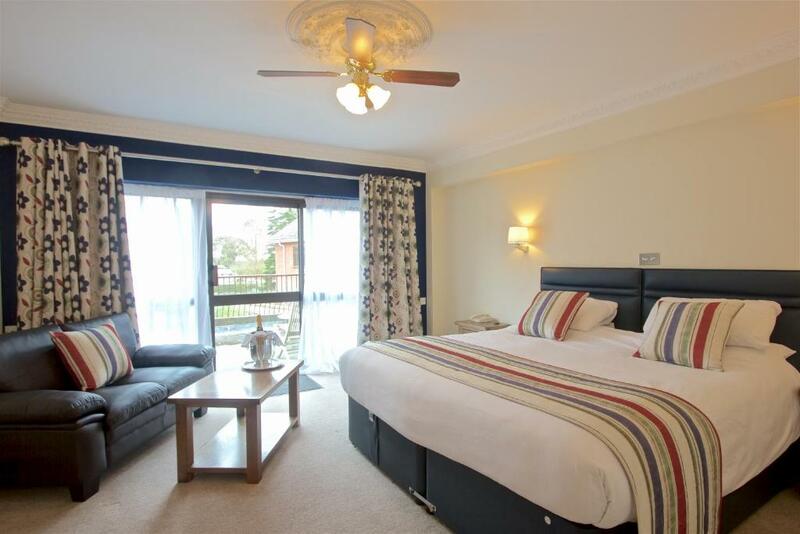 All rooms have en suite facilities, a TV and radio. Rooms also feature tea and coffee making facilities and some have private balconies and wonderful garden views. Some rooms also have luxury bathrooms and double-ended baths. Springfield Hotel features an on-site restaurant and the Springers Sports Bar, which serves a selection of drinks and a traditional menu. There is a fishing lake in the grounds, which guests have free use of. 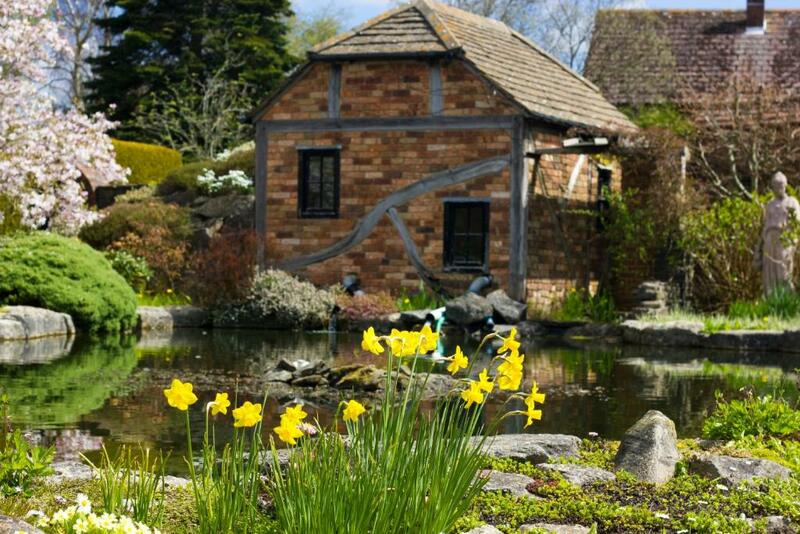 Situated at the foot of the Purbeck Hills, Springfield Country Hotel and Spa is within easy reach of Lulworth Cove, Corfe Castle and Monkey World. Swanage seaside resort is just 20 minutes’ drive away.